The Best Umbrella Strollers, According to ExpertsCanopies for drizzles, rain shields for downpours. 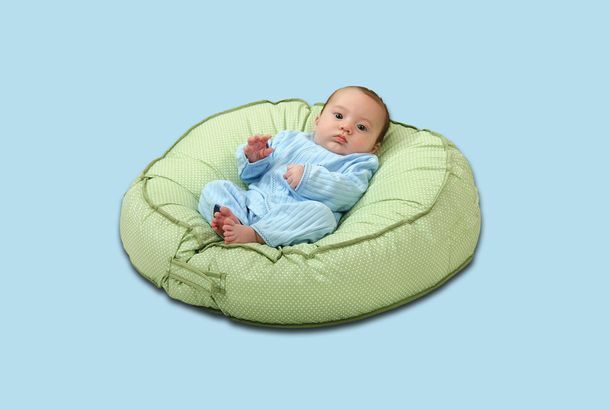 The Best Mats for Babies and Kids That Actually Look Good, According to ExpertsFloor mats that look great in a nursery as well as in your living room. 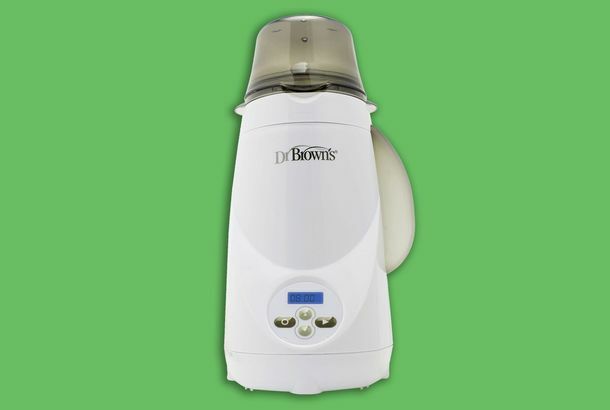 This Baby Formula Mixing Machine Is the Next Best Thing to Having a Night NurseImagine it’s 3 a.m. You haven’t slept in days. You have to wake up and make formula. 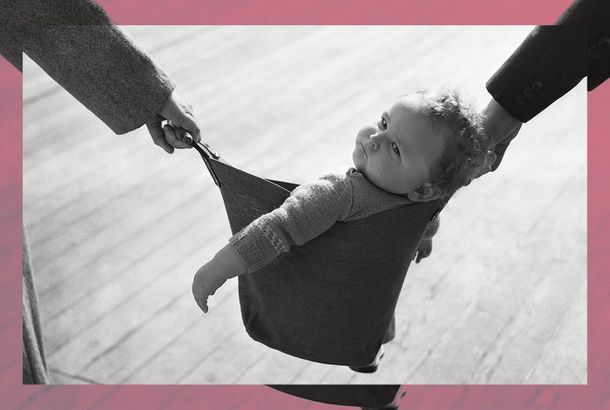 The Best Alternatives to (Not So Safe) Baby Walkers, According to PediatriciansInfant walkers might be cute, but they cause 2,000 injuries a year. Ask the Strategist: What’s the Best Baby Gear for Twins?We talked with four parents of twins to find out. 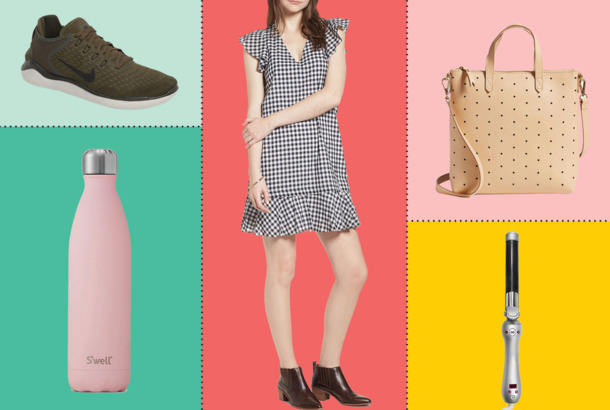 59 Things From the Nordstrom Anniversary Sale You’ll Actually Want to BuyFrom Patagonia jackets to Tempur-Pedic pillows and Tumi suitcases. Tiny Moccasins Are My Never-Fail (and Now Not-So-Secret) Baby GiftThey’re comfortable, never fall off, and absolutely adorable. I Finally Found a Hiking Baby Carrier That My Daughter and I Both LoveIt’s worth the peace of mind to know that in the event of a slip, I’ll be in worse shape than my baby is. 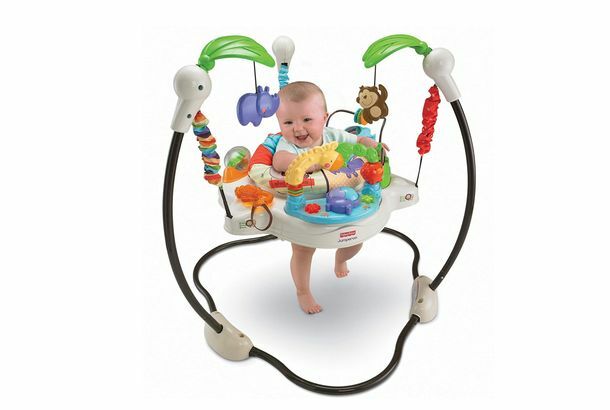 What Are the Best Baby Play Mats?From tummy time to toddlerhood. 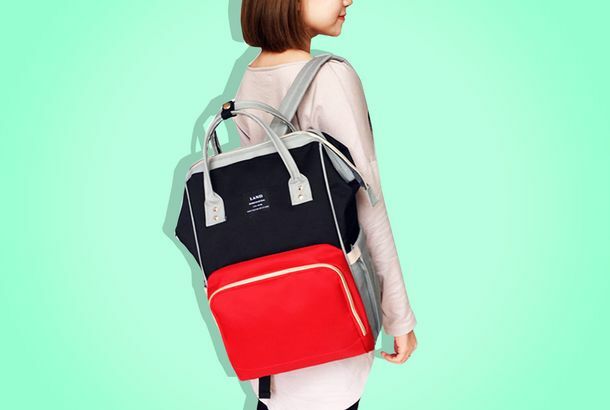 This $30 Diaper Bag Is the Hit of My Local PlaygroundI got one, and it’s perfect. 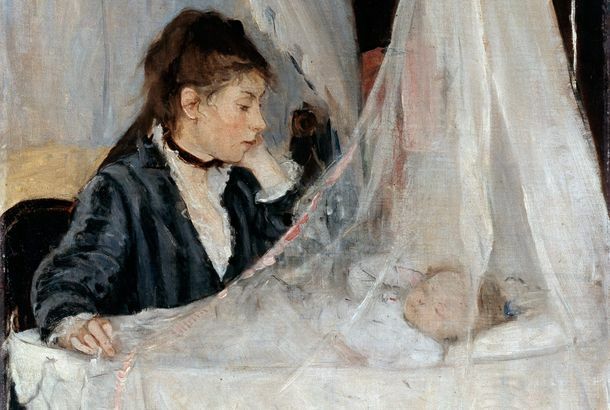 The Best Baby Swaddles (and I’ve Tried Them All)An obsessive new mom’s ranking. 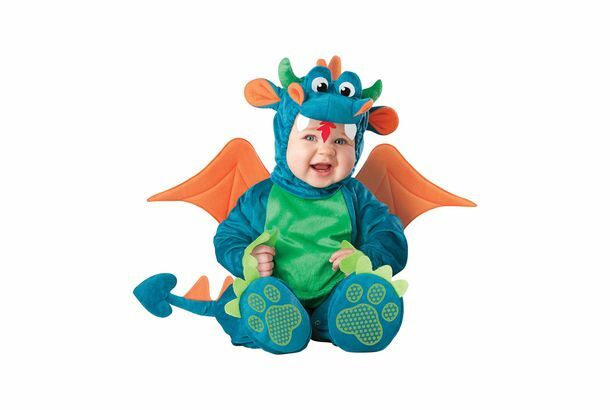 The 15 Best Baby Costumes on Amazon, According to Hyperenthusiastic ReviewersLions, tigers, and scares. The Best Baby Carriers and Wraps I’ve Found Since My 8-Month-Old Was BornThey’re comfortable for baby — and me, too. 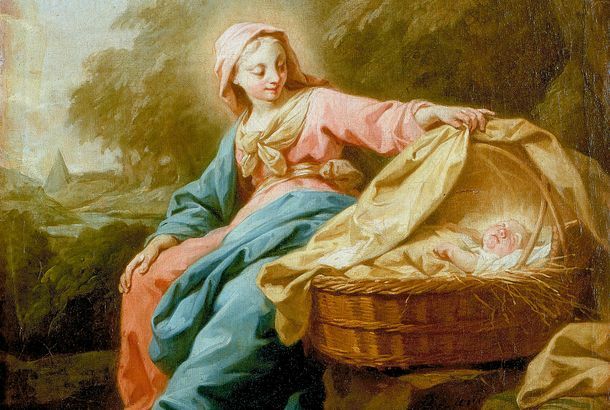 This Miracle Bassinet Is $350 Cheaper Right NowIt’s called the SNOO, and it was developed by Dr. Harvey Karp and Yves Behar. 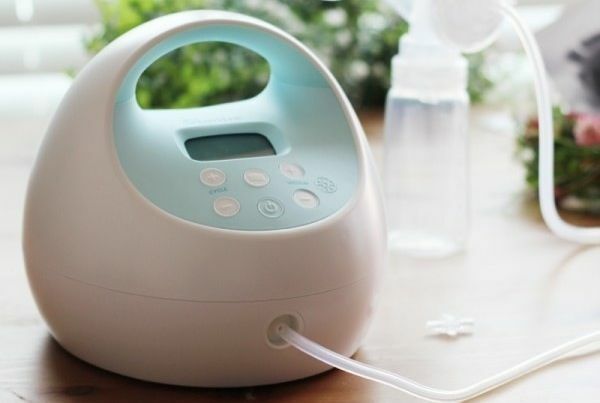 The Chargeable Breast Pump That’s Not a Medieval Torture DeviceAnd it charges like an iPhone. 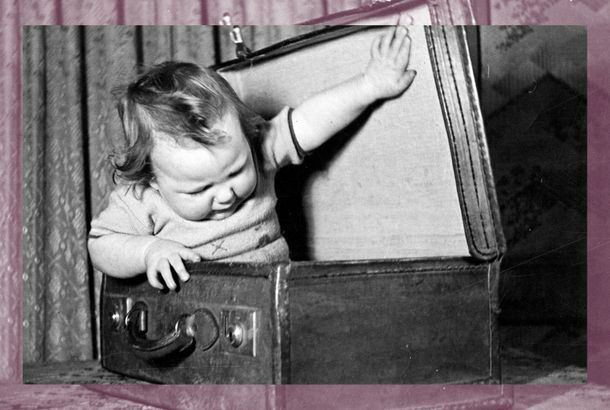 7 Sanity-Preserving Things for Traveling With a BabyAn inflatable breastfeeding pillow, a tiny noise machine, and more. 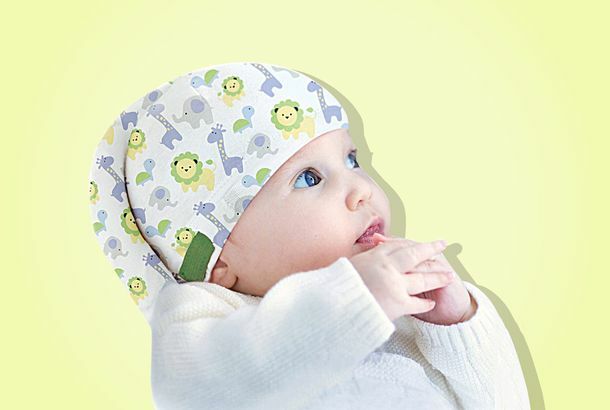 This Little Hat Is Fixing My Baby’s Trapezoid HeadIt’s used to prevent and correct Flat Head Syndrome (it’s a real thing). 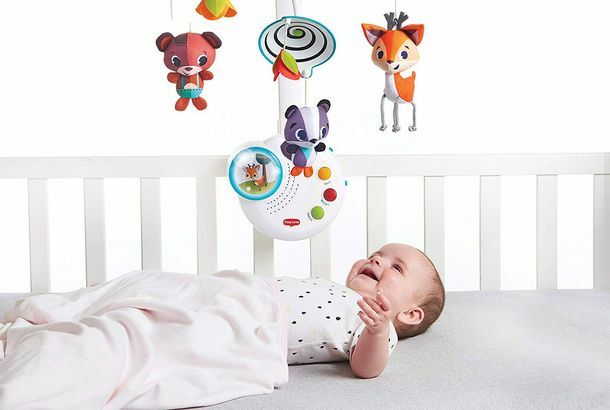 The 9 Best Baby Bouncers on Amazon, According to Hyperenthusiastic ReviewersFrom the vibrating to the sleek, including a cult favorite for under $20. 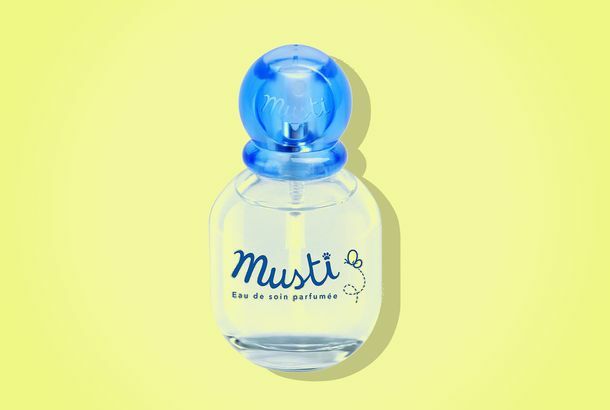 I Spray This Baby-Scented Perfume on (Practically) EverythingIt smells like baby detergent and a rolling European field. 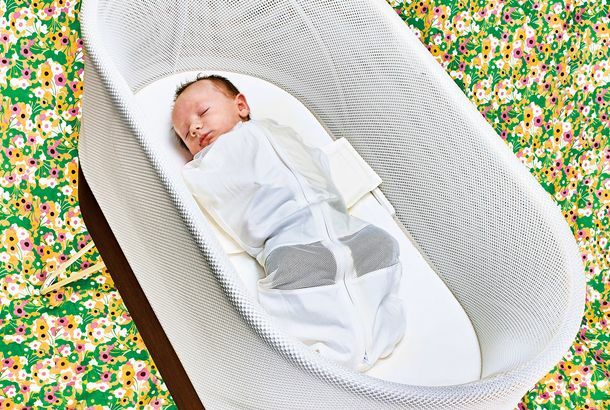 I Am a New Mom Who Is Less Sleep-Deprived Thanks to This Motorized BassinetMy baby was rocked to sleep in this Yves Béhar–designed bassinet for ten weeks. The Machine That Warms My Baby’s Formula in Half the TimeIt’s not the prettiest thing, but it’s way more effective than pricier models. This Pod Snuggles My Baby While I Drink RoséNo other seats out there “snuggle” the baby like this one.